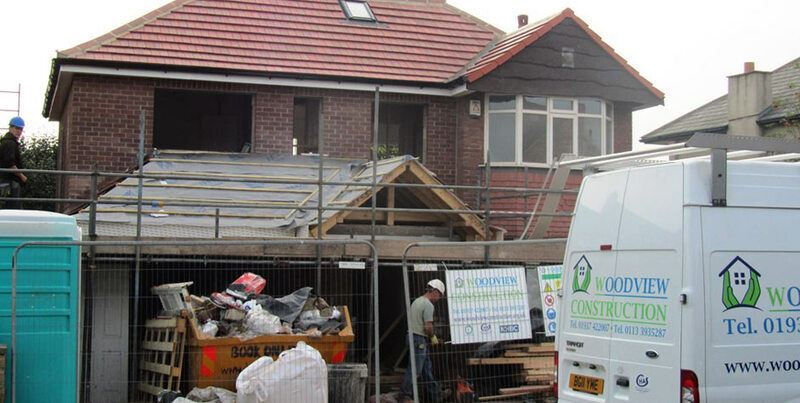 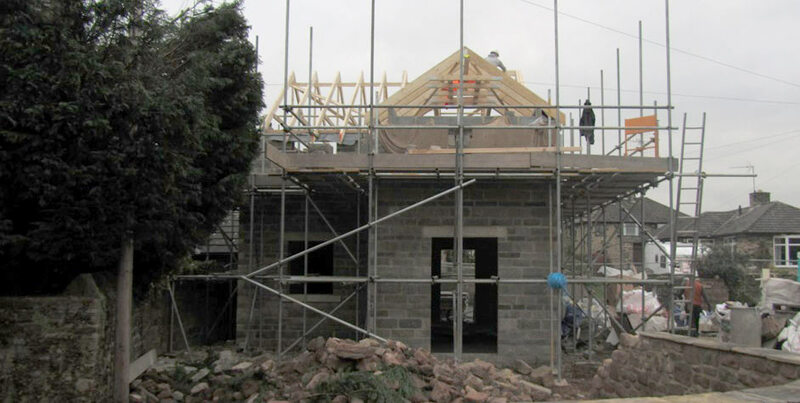 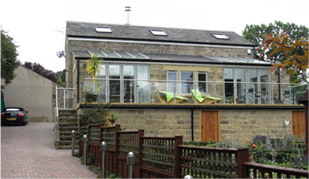 Woodview Construction is your local building company in the North Leeds, Harrogate, York and surrounding areas, with a wealth of knowledge in the construction industry. 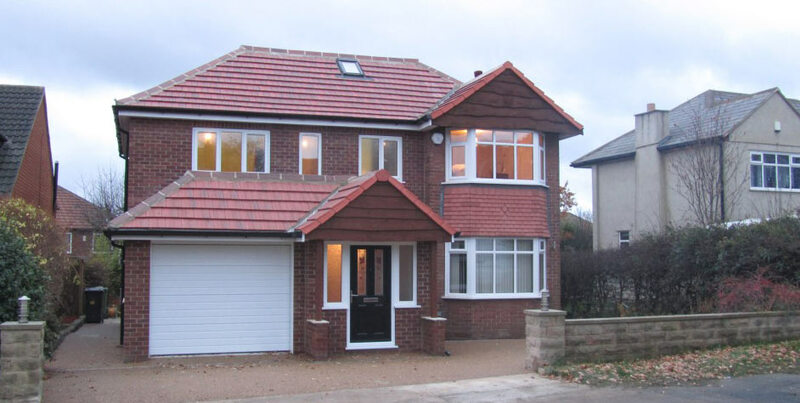 Our management team has over 32 years' experience of both Domestic and Commercial projects, completed and carried out to the highest standards and quality, using our own craftsmen. 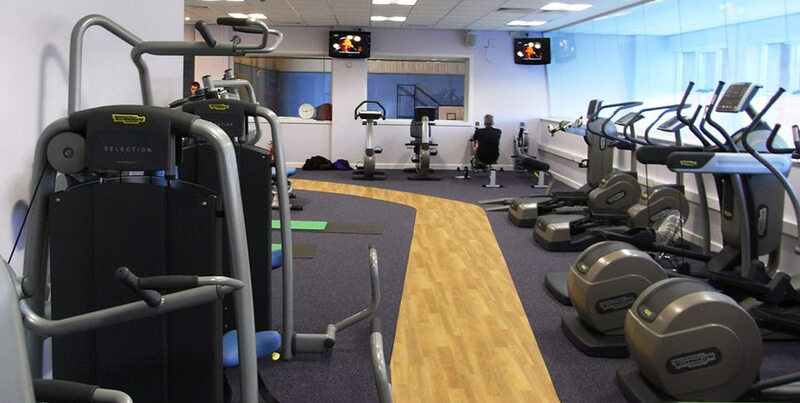 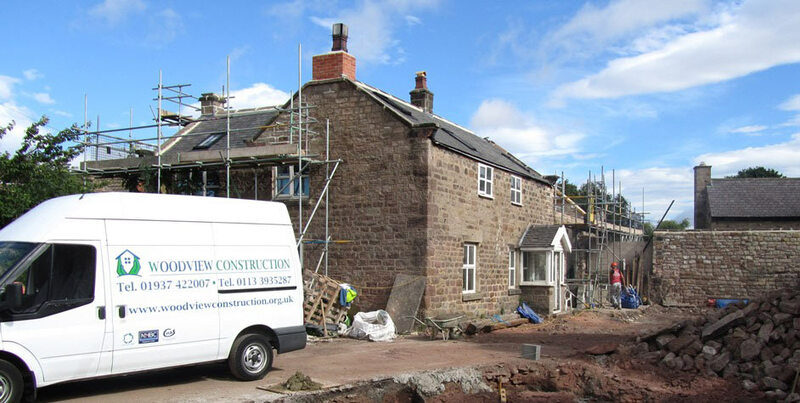 Our purpose is to offer a complete building service covering all aspects of construction, helping our clients to achieve the best for their project at a competitive cost using a professional company. 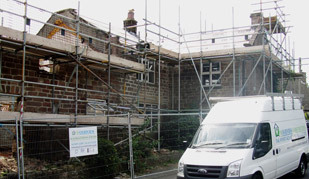 Please contact us to arrange a site meeting to discuss your building project and the sevices we can offer. 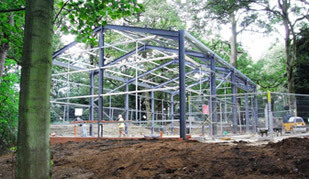 Do you have a project you would like help with?